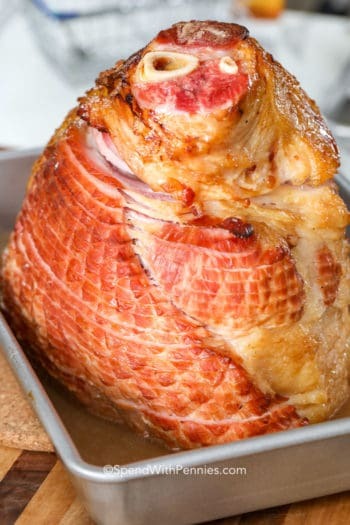 Crock Pot Ham is the perfect holiday ham recipe! Glazed with brown sugar, herbs and apple jelly the slow cooker does all of the work (leaving precious oven space for Scalloped Potatoes). Making ham in the slow cooker takes just 5 minutes of prep and the result is a tender and juicy crock pot ham that your family will absolutely love! When the holidays roll around it always seems that my to do list is a million miles long. While I do love a good Baked Ham with Brown Sugar Glaze, sometimes when I’m having guests I love to free up the oven and prep the meal ahead of time! 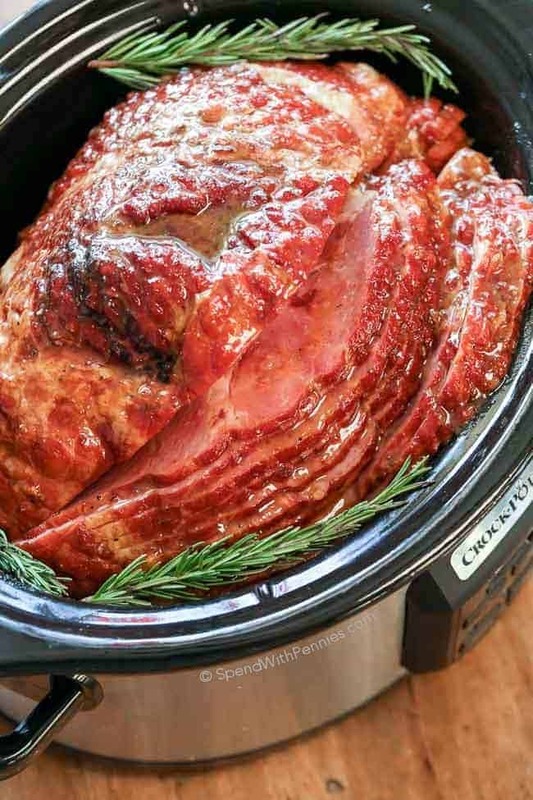 This Crock Pot Ham recipe is the perfect meal for Sunday Dinner, guests or holidays! I love making ham in the slow cooker because not only does it save oven space, you only need about 5 minutes of prep to set and forget. The result it total ham perfection every time! 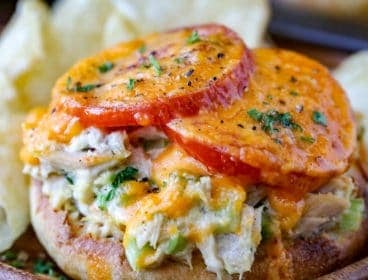 Crock Pot Ham is so easy to make! I prefer a spiral ham as it’s easy to cut and cook but any kind of smoked ham will do! Sprinkle a little bit of brown sugar in the slow cooker. Add ham. Mix the glaze and pour over ham. 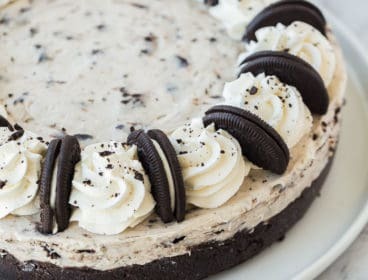 Cover and allow the Crock Pot to do all of the work! Glaze for Crock Pot Ham is so quick to make, perfect for savoring the moments with your family instead of spending an entire day in the kitchen! The glaze on this slow cooker ham steals the show, it has a hint of tang from the dijon mustard and vinegar and a hint of sweetness from the brown sugar and apple jelly. 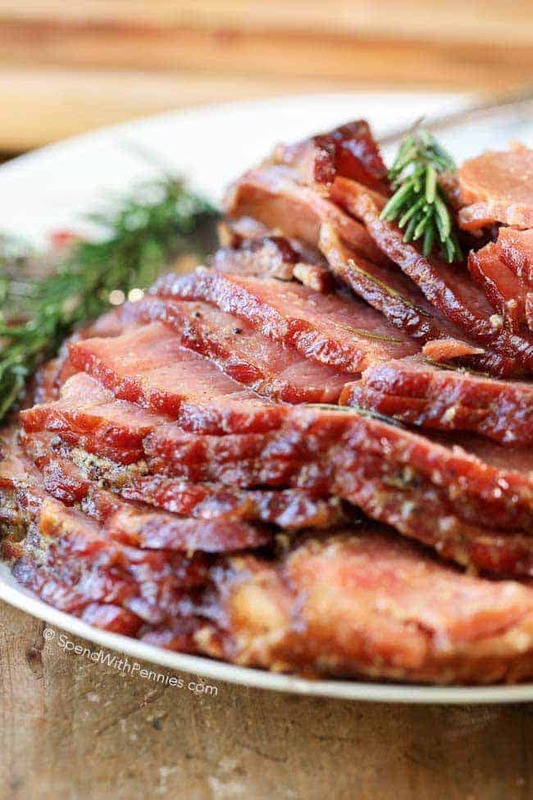 I find a lot of Crock Pot Ham recipes suggest a cook time that is too long meaning the ham will dry out! 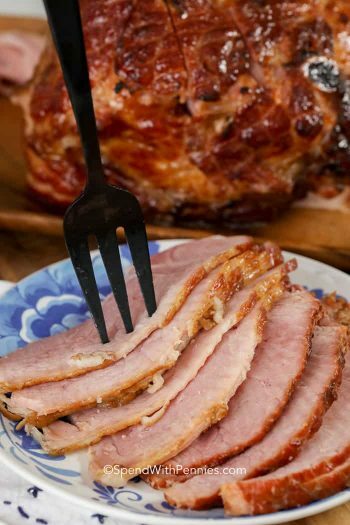 This recipe uses a spiral ham which is smoked meaning it is pre-cooked. Be sure to check your package to make sure your ham is smoked/cooked, the package will tell you what temperature the ham needs to reach as well. 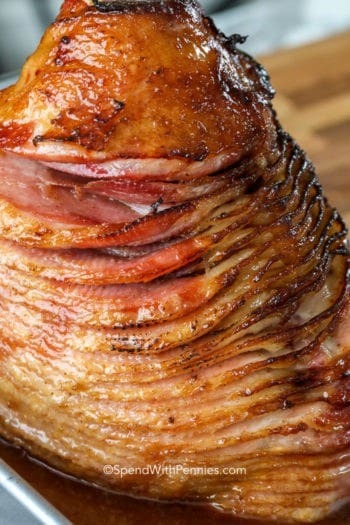 A smoked ham should be cooked to a temperature of 140°F which will take 4-5 hours on low for an 8-10lb ham. 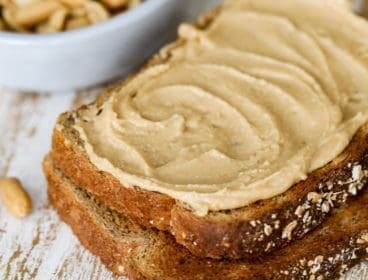 If you want leftovers for sandwiches and soups, add a little bit more. And don’t forget to save that ham bone for soup! I usually just put it in the freezer and add it to my soup right from frozen! 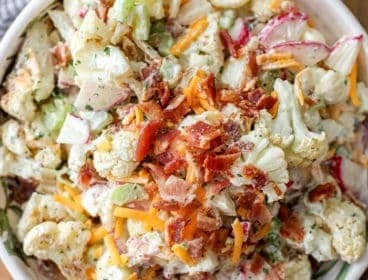 We serve this Crock Pot Ham alongside our favorite Garlic Mashed Potatoes and a of course Bacon Green Beans, 30 Minute Dinner Rolls and a fresh salad. 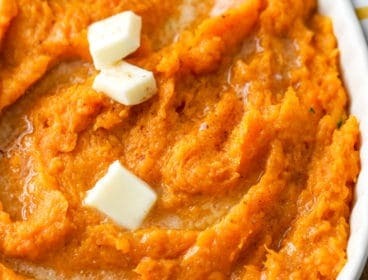 I find pretty much any kind of potato along with a fresh veggie is the perfect accompaniment! While any leftovers you have make pretty much the best ever ham sandwich on toast or grilled ham and cheese. 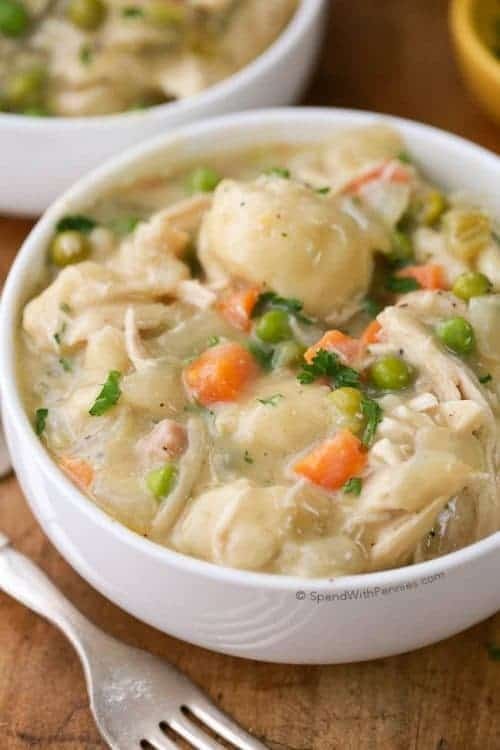 I’ve also used leftovers in everything from ham and potato casseroles to corn chowder. 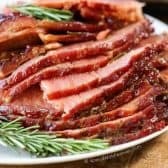 With only a few minutes of effort to prep it and a few hours in the Crock Pot, you will have an unforgettable ham that is sure to become a family favorite! 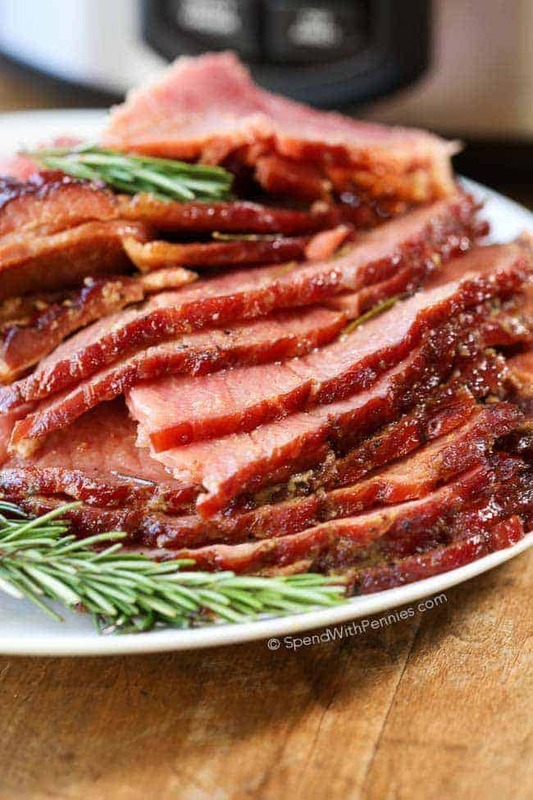 This easy Crock Pot Ham is the perfect holiday ham recipe! 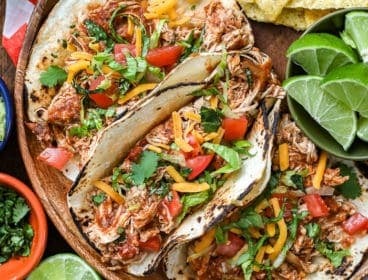 It takes just 5 minutes of prep and the slow cooker does all of the work (leaving precious oven space for your sides). 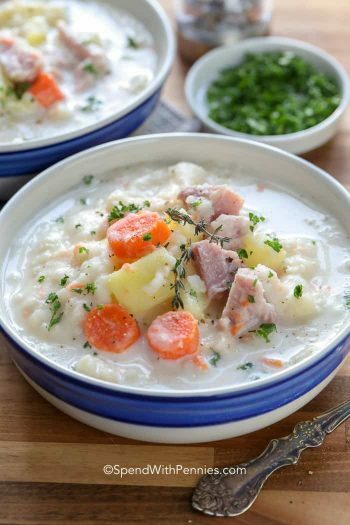 The result is a tender and juicy crock pot ham that your family will absolutely love! Melt apple jelly and whisk together remaining glaze ingredients. Sprinkle 1/4 cup brown sugar in the bottom of a 6-7 qt slow cooker. Add ham and pour glaze overtop ensuring you separate the layers of ham and brush with glaze. Cover slow cooker (see note), add rosemary sprigs and cook on low 4-5 hours. If your ham is too large for the lid to close completely, cover the slow cooker with foil and place the lid on top of the foil to seal in the heat.